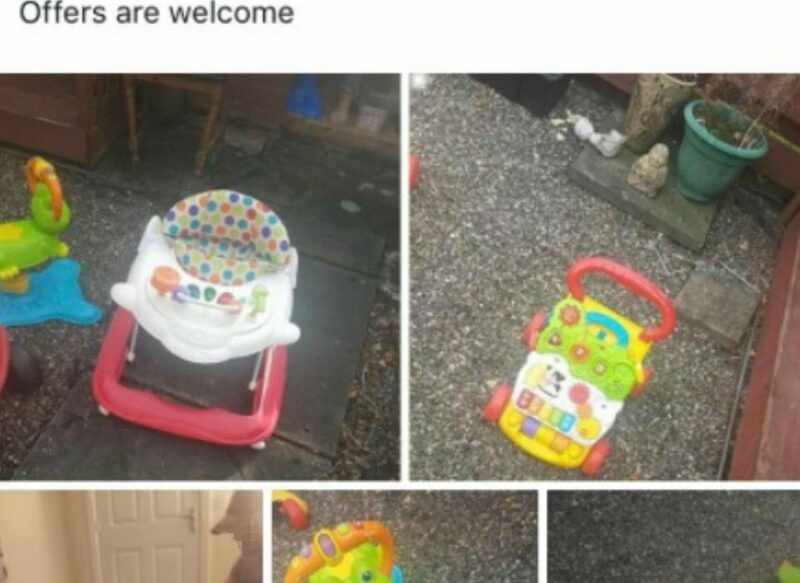 A care worker who was attempting to sell kids’ toys online accidentally included an inappropriate photo in the advert. It’s pretty simple to be honest – when taking photos of toys you are trying to sell to parents, make sure there aren’t people in the background taking drugs. Unfortunately though, Adelle Clark, from Dunfermline, Fife, clearly didn’t check this and when uploading photos to an advert on Facebook, she accidentally included one of people appearing to take drugs. 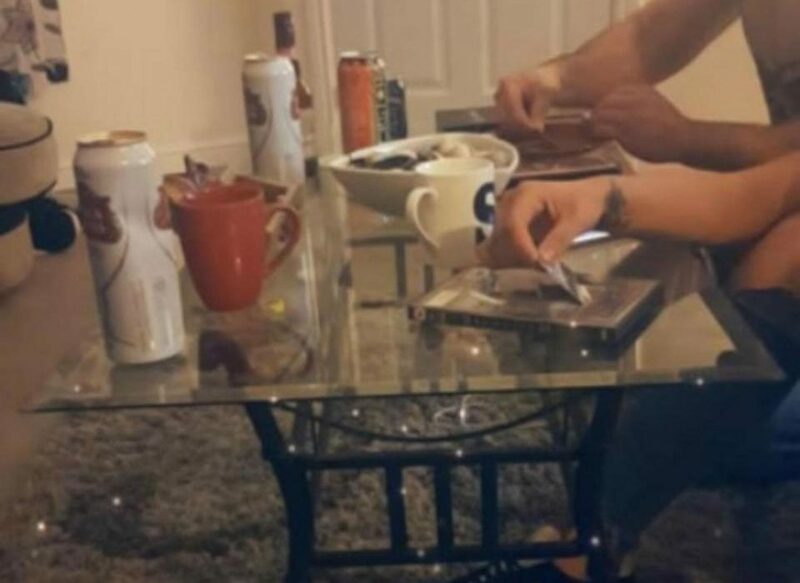 The photograph, captioned ‘chop baby choppppp’, appeared to show men chopping up white powder with bank cards on DVD cases which, according to Adelle, was a screengrab of a Snapchat she had been sent and not her photo. It’s just been a mistake, I accidentally posted it with the other photos. It’s not my photo, I don’t want people to think it is. Uploading eight photos in total, a range of items including a high chair, a stroller and a toy car were put up for sale. Adelle, quickly realising her mistake, deleted the post – which had been shared on the Facebay Fife group and was entitled ‘stuff for babies/toddlers’. 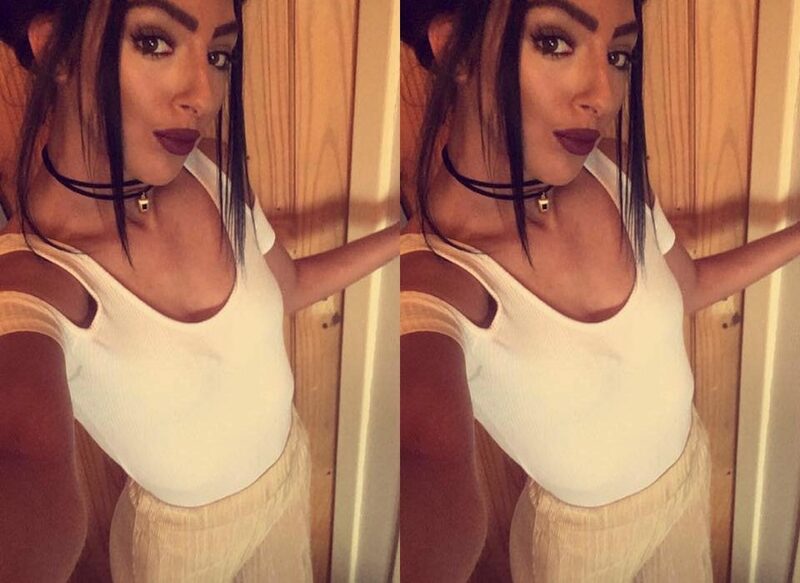 However, unluckily for her, thousands of people had picked up on it and shared it online over a thousand times. I’ve spoken to the people in the photo and it’s crushed up Pro Plus and caffeine tablets. You can’t say it’s drugs from a photo. They would happily do a drugs test to prove it’s not drugs. I’m not really sure why you would use a bank card to chop up Pro Plus, but hey, whatever floats your boat?